When your on a budget and looking to party, a good ol' 40 is a great option. They're usually no more than 2 or 3 bucks and you get a little over 3-12oz cans worth of beer in each. The only draw back to drinking this way is that if your only looking to have one or two beers, all that other beer goes to waste (along with your money), and nobody wants that :..(. I know that this is not per se a "Budget" Beer, but when compared to the expensive as hell craft beers out there (that I love by the way though), it has sort of become one. 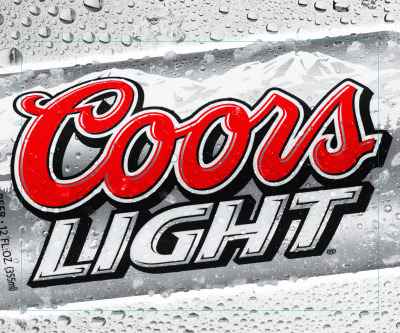 Coors Light has to be one of my favorite stand by beers when I want something thats not going to fill me up, but still has a little bit of flavor for a "light" lager. Definitely recommend this beer for those who have a little more cash to spare. 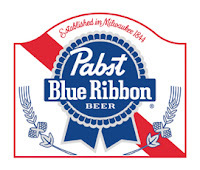 That's right, Pabts Blue Ribbon (PBR). This beer gets a lot of crap and I just don't understand why. With it being so cheap, people automatically assume that PBR is bad. 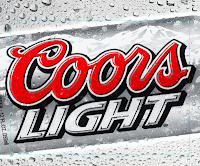 But I personally think its a great beer. 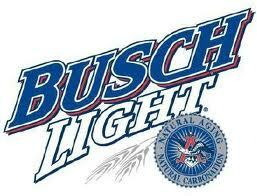 I feel this way so much, that I would take IT over Budweiser any day. How do you like them Apples? I know, your shocked. For some reason, I just love this beer! I drank it for the first time during a group project "meeting" with a classmate and from that point on I was in love. The Highlife never disappoints me and I strongly recommend it to anyone on a tight budget who wants a good beer. 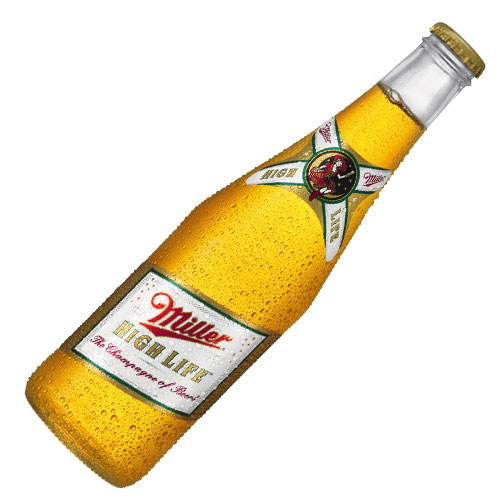 P.S.- It's "The Champagne of Beers" for God sakes! !